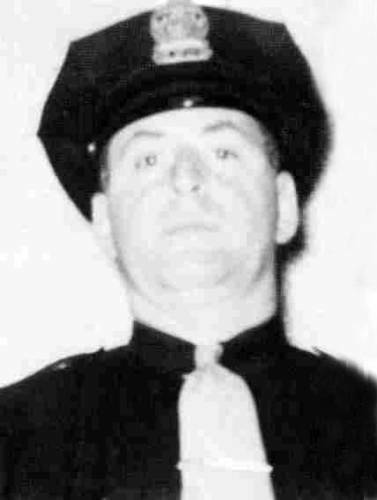 On Wednesday, September 15, 1954 at about 1045 hours, King County Deputy Donald Armeni was shot and killed inside a cabin at Lake Joy while attempting to serve committal papers on a man who lived at the address. Deputy Armeni, Deputy Kenneth Palmer and Deputy Art Asplund went to the cabin six miles southeast of Duvall to arrest Deeroy Johnson on an insanity warrant. As Deputy Armeni and Deputy Asplund entered the cabin, Johnson charged from his bedroom and opened fire. Deputies reported that Johnson fired eight shots, with three of them striking Armeni and killing him. Another bullet went through Deputy Palmer’s coat and grazed his left leg. Johnson was deemed to be insane by the King County Insanity Commission, headed by Superior Court Judge Malcolm Douglas. He was remanded for life to the Eastern State Mental Hospital at Medical Lake, a maximum security facility. Deputy Armeni was active in community activities including fishing derbies. The Don Armeni Boat Ramp at 1222 Harbor Avenue SW in Seattle is named after him.